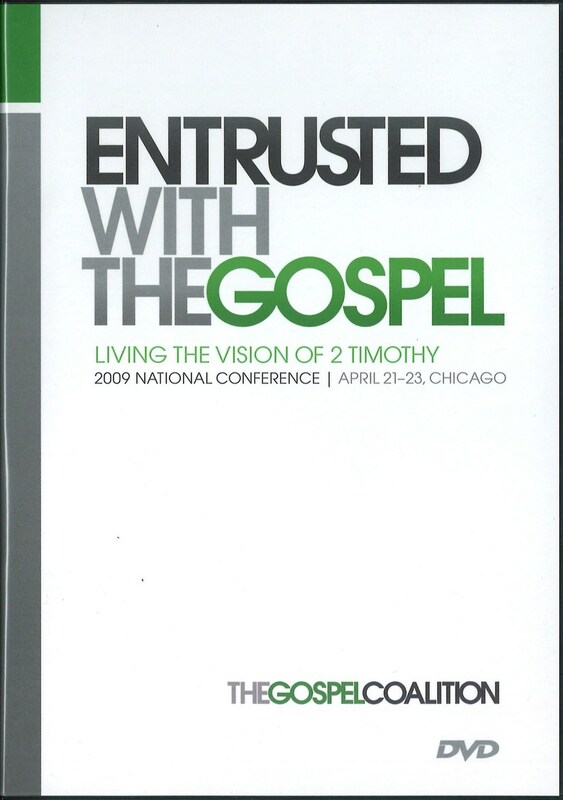 Stemming from the coalition’s 2009 National Conference and edited by D. A. Carson, this book explores the great responsibility of being entrusted with the gospel. 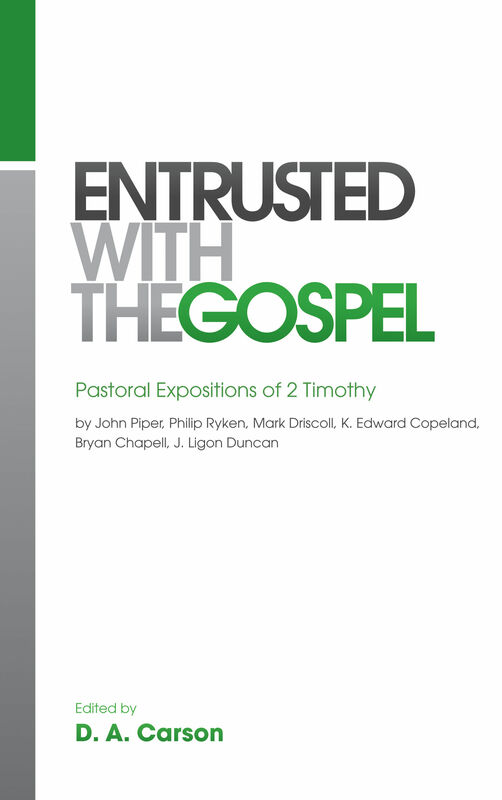 Through six sermons expositing 2 Timothy, John Piper, Phil Ryken, Edward Copeland, Bryan Chapell, and Ligon Duncan model faithful preaching rooted in Scripture. These pastors take up themes such as unashamed courage in gospel preaching, rightly dividing the word of truth, pitfalls and parodies of ministry, and finishing well. A great resource for pastors, church leaders, and others in ministry, this volume will help readers better live the vision of 2 Timothy. Click through to view an excerpt from the book.